A total of 60,807 foreign workers have left Oman's workforce last year as the expat visa ban in the GCC state takes its toll. Expat worker numbers fell by 3.4% from 1,795,689 in December 2017 to 1,734,882 at the end of November 2018, according to data from the National Centre for Statistics and Information. 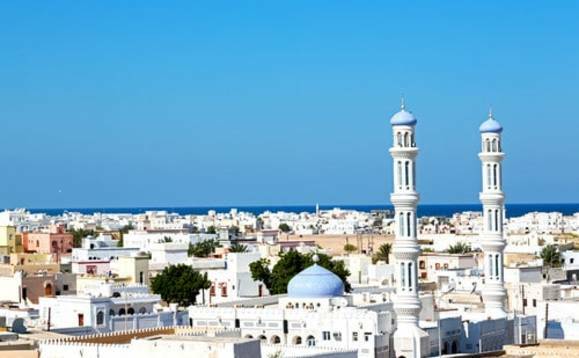 As a result, more than 64,000 jobs have been created for Omanis in the private sector in the 12 months since the implementation of the ban, local daily Times of Oman reported. Authorities announced a six-month ban on hiring foreigners in 87 roles in late January under plans to create 25,000 jobs for Omanis. Sectors covered under the ban include IT, media, air traffic, engineering, accounting and finance, tech, insurance, marketing and sales, admin and HR. The ban was then extended for a further six months from July 30, with sales and procurement, construction, cleaning, workshops, carpentry, aluminium blacksmiths and brick factory sectors also added to the list. Oman-based companies have to secure the Ministry of Manpower's go ahead before they can hire expats, as the Omanisation process pushes forward, as reported by International Investment.